Boomkat is the online manifestation of Manchester-based Pelicanneck Records (29/06/1998 – 28/04/2007) which was once affiliated with Baked Goods (now defunct). Boomkat operates as a digital retailer (Boomkat Digital Ltd – active since 2006), distributor (Boomkat Distribution Ltd – active since 2013) and online physical retailer (Boomkat Ltd – active since 2006). 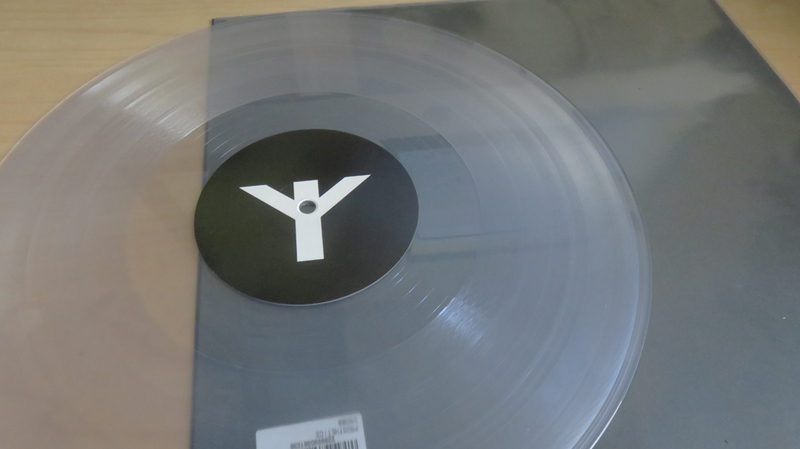 Boomkat also houses several labels. 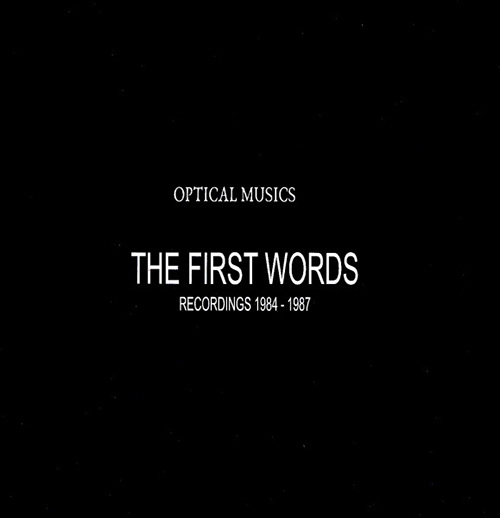 Optical Musics is a pioneering Greek avant-experimental project, founded by Costis Drygianakis and a group of people, formed in Volos. 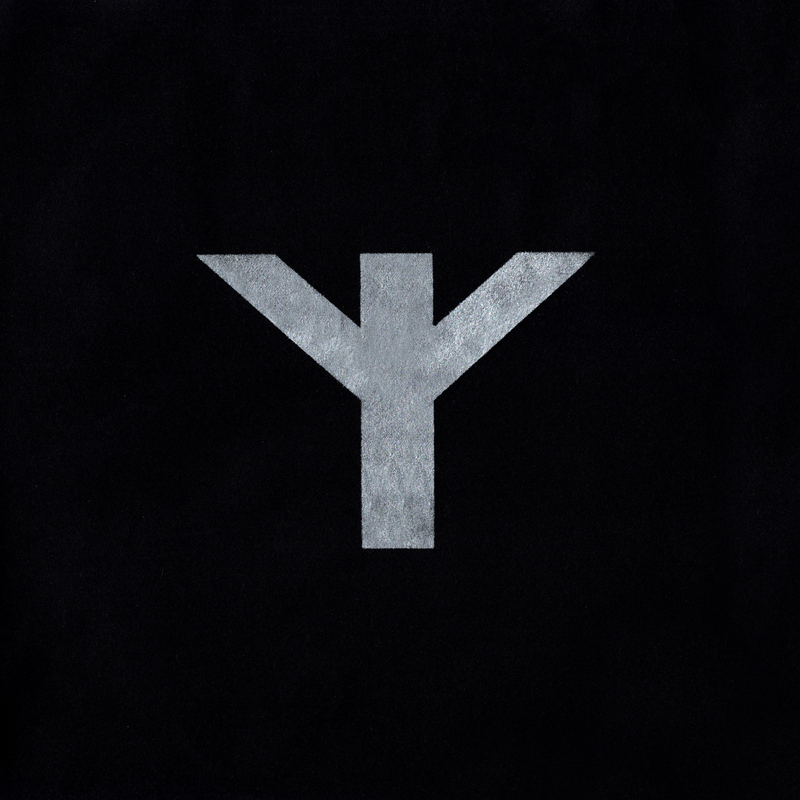 They were early experimenting with musical forms like free improvisation and electroacoustic experimentation etc, creating a highly personal musical idiom. From 1984 to mid-1987 the group started to make their most absurd home recording. The line-up of the group changed several times acted like an open collective, with the line-up of the group, focused more on experimentation with custom instruments, child instruments, synthesisers, bass etc. 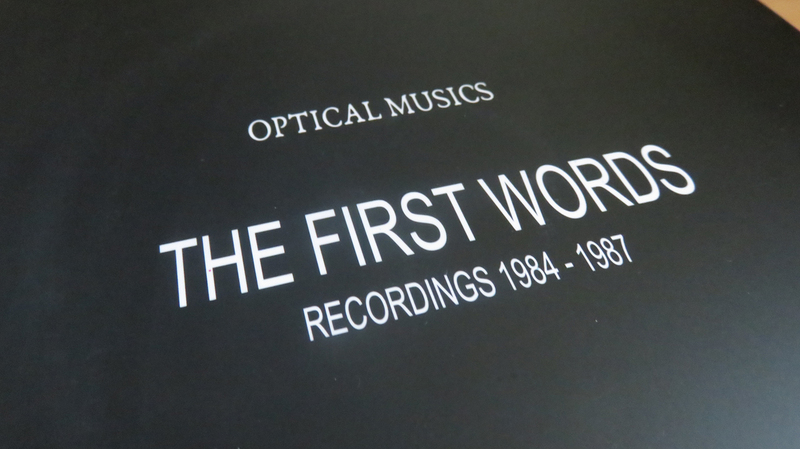 The most sophisticated recordings was used for the the disc “Optical Musics Volume 1” LP, released in 1987. 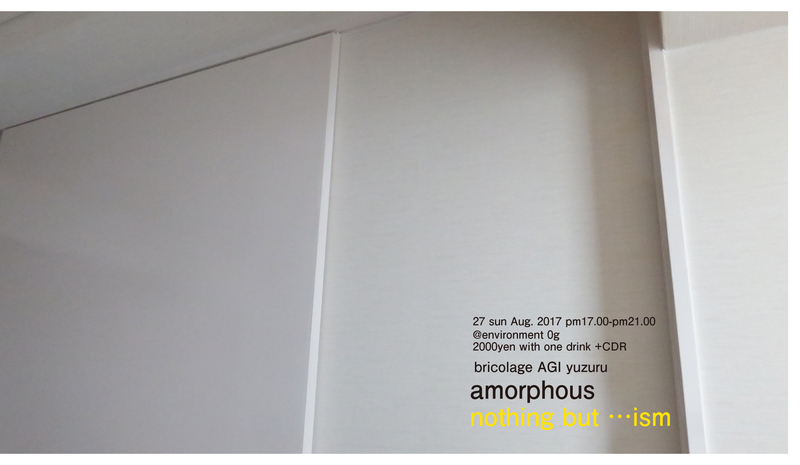 Some other recordings of that period was used / recycled in personal works by Kostis Drygianaki like “Post-visual landscapes” (EDO, CD, 1999) and “Eantaisglossaistonanthroponlalokaitonangelon” (EDO, CD, 1999). 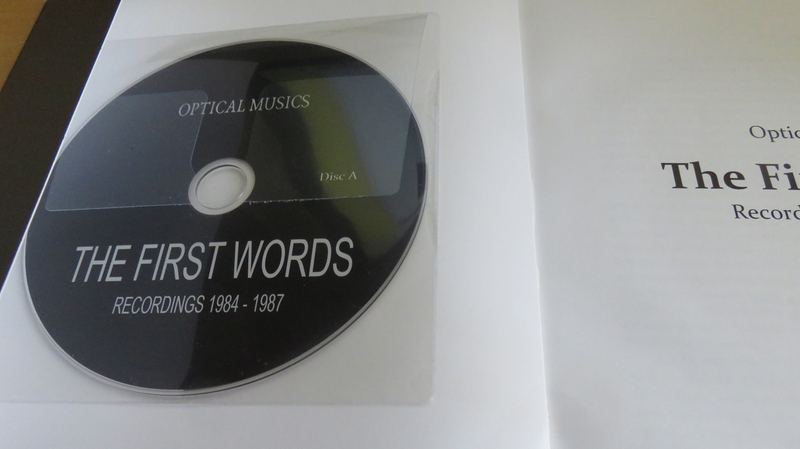 Optical Musics’s “First Words: recordings 1984 – 1987” is out as a 2x CD with a book (Greek + English version) of 64 pages, full with information and images of that period. The recordings include alphabetically the musicians: Takis Agrigiannis, Kostas Anestis, Giannis Argyropoulos, Eleni Barouksi, Costis Drygianakis, Christos Kaltis, Aleksis Karavergos, Kostas Kostopoulos, Nikos Ksirakis, Kostas Pantopoulos, Thanasis Chondros, Aleksandra Katsiani. 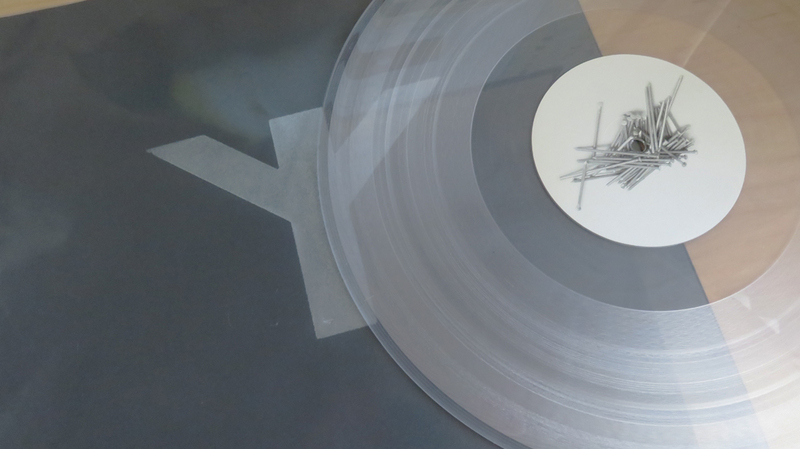 This release is a collaboration of the labels moremars, Hxoi Kato Apo To Spiti and Noise Below. Manufactured – Μ. Πετράκης Α.Ε.Β.Ε. 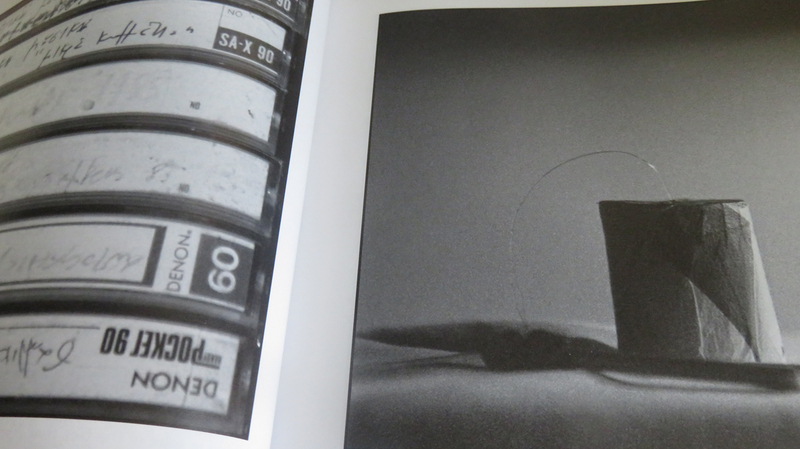 Hand-numbered limited edition to 500 copies, contains 64-page book with credits, notes and photos.